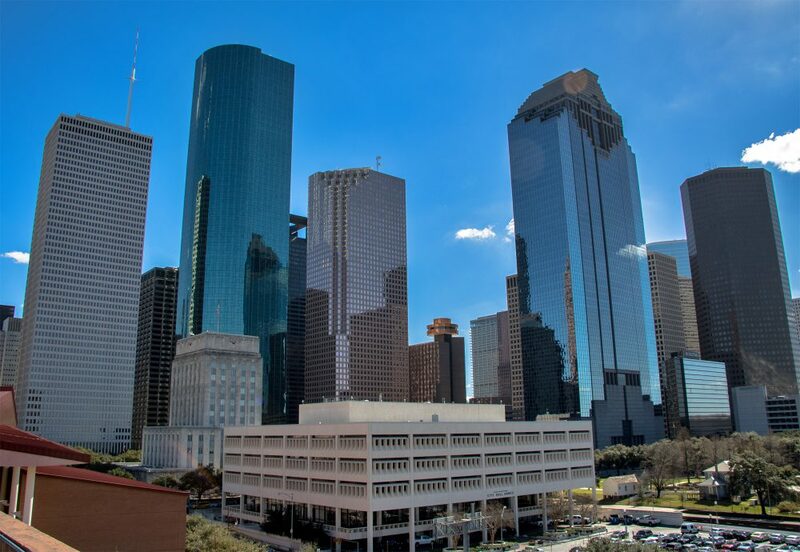 A new report says, going forward, few regions of the country will be affected by immigration more than Houston, and that continued immigration is increasingly important to our region’s economic future. 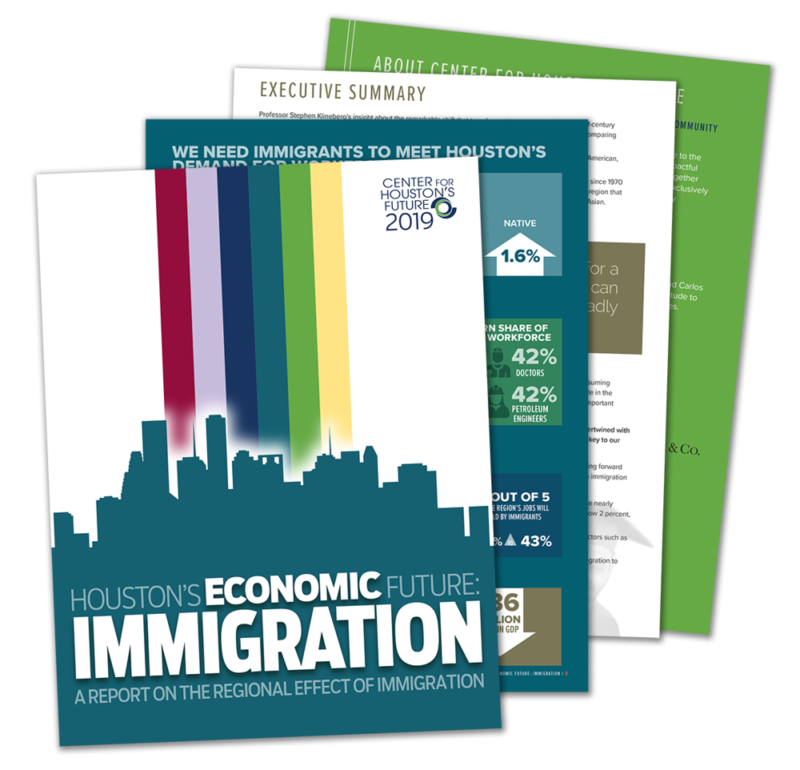 The report from Center for Houston’s Future discusses how immigration has historically fueled the region’s economy and why it will be key to our economic future. In the audio above, Brett Perlman, the organization’s CEO, joins host Craig Cohen to expand on CHF’s findings.